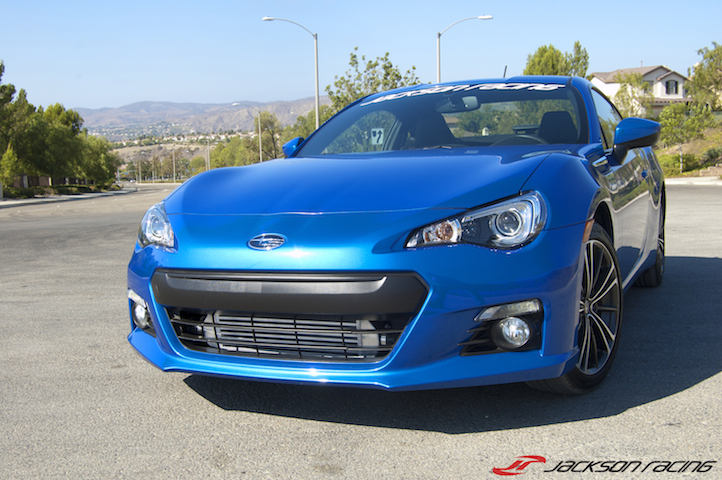 View cart “FR-S/BRZ RS Upgrade” has been added to your cart. 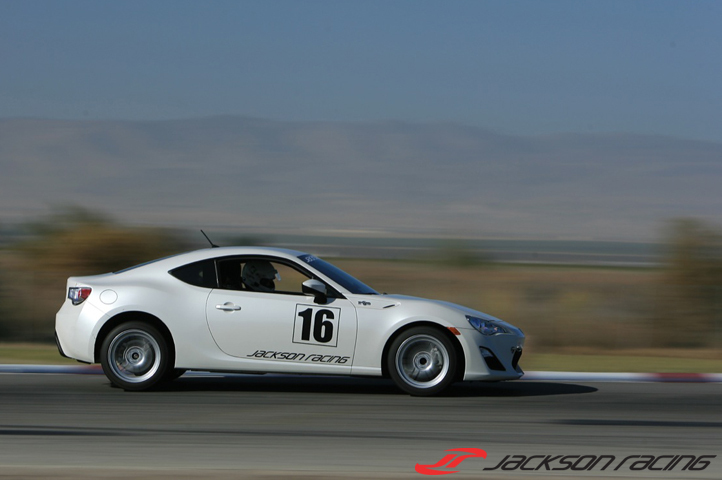 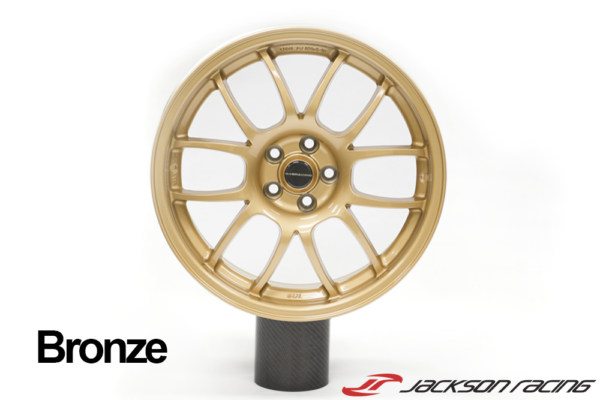 The Jackson Racing FR-S/BRZ supercharger system has been extensively tested in all weather conditions to ensure factory drivability, excellent fuel economy, and proper emissions are retained while giving a substantial boost in performance. 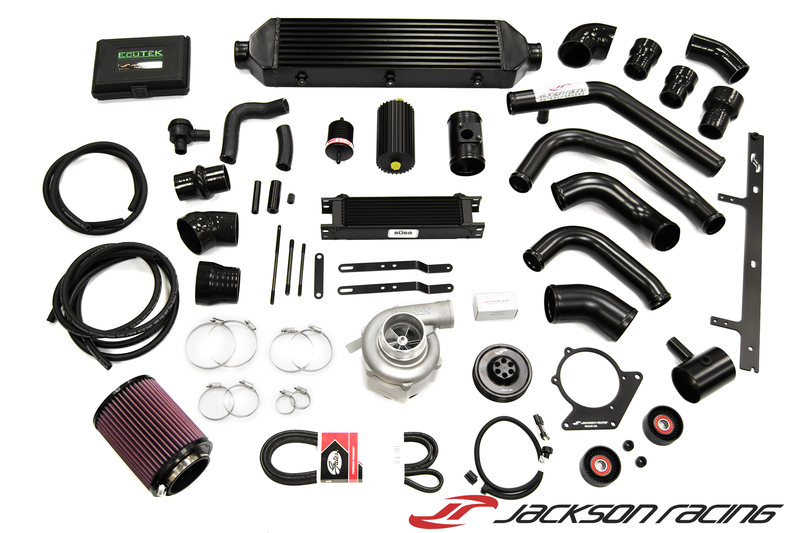 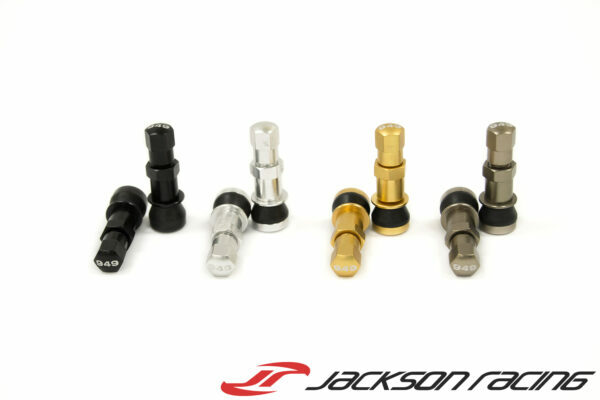 This includes not only the components in the system, but the Jackson Racing ECU calibration. 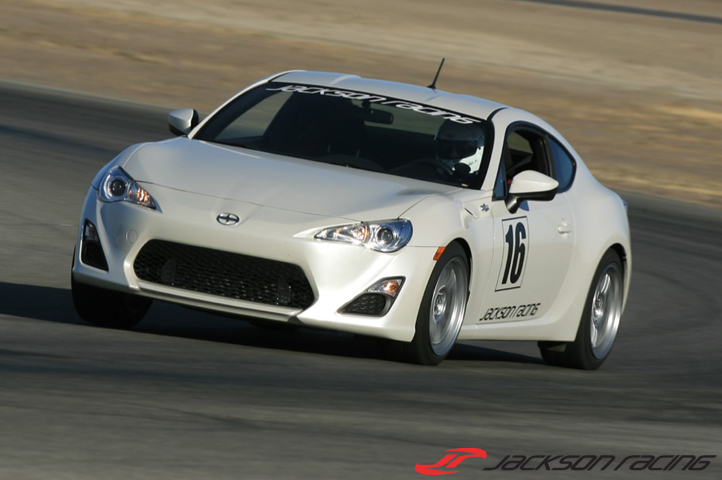 The provided Jackson Racing ECU calibration is the product of hundreds of hours of dyno testing and thousands of miles of road and track testing. 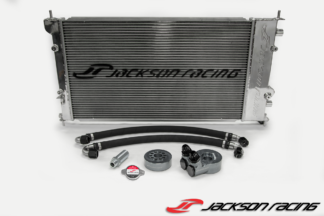 The Jackson Racing developed ECU calibration features proprietary tuning developments giving the supercharger system drivability equal to a factory vehicle. 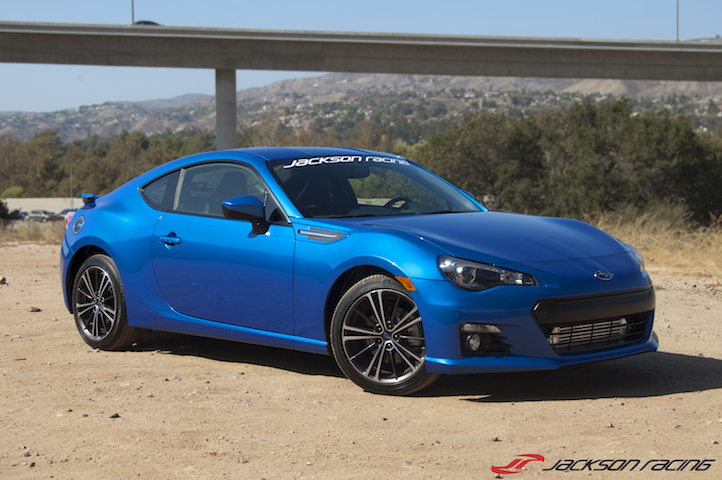 No hesitations, no hiccups, no band aids… Just a completely solid car. 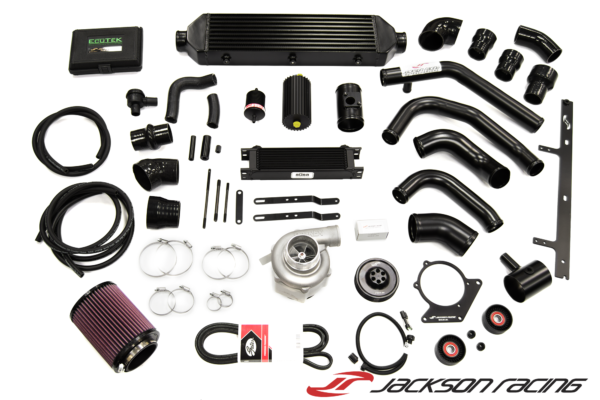 And on top of all that, the system is CARB Legal! 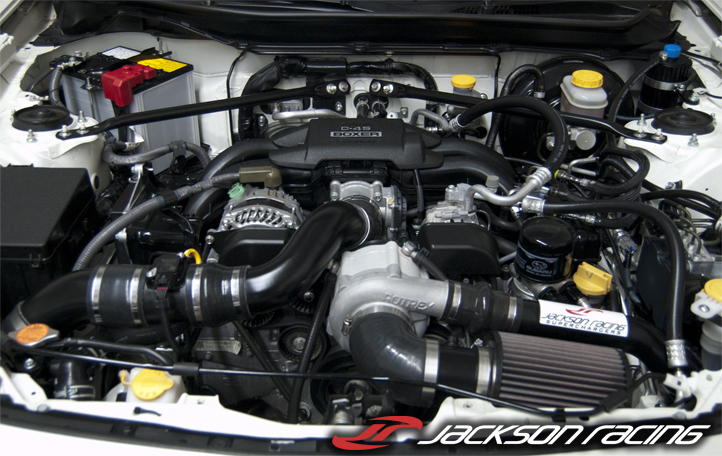 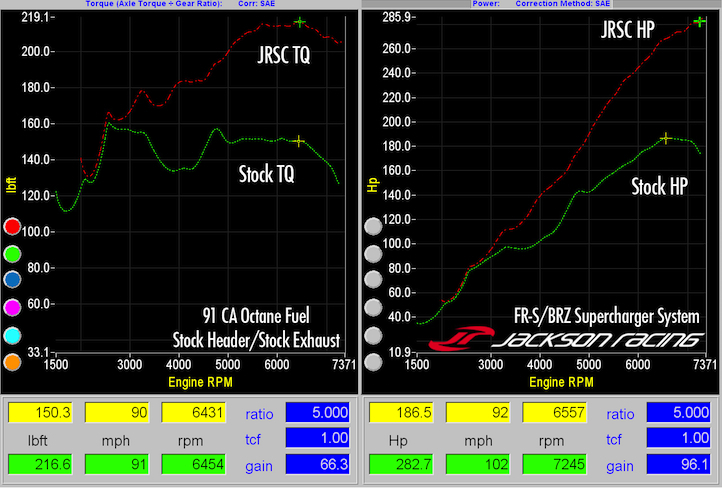 A: Our Factory Tuned FR-S/BRZ supercharger system has received the CARB EO# D-700-2 and is 50 state emissions legal.